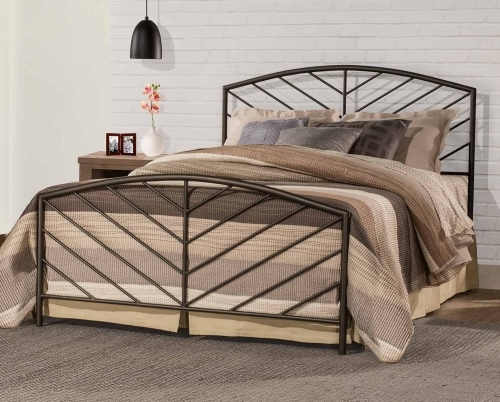 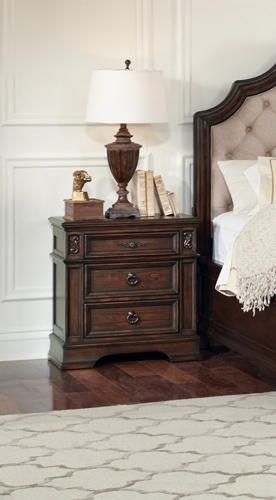 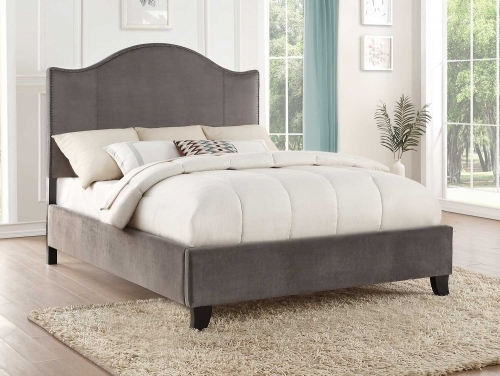 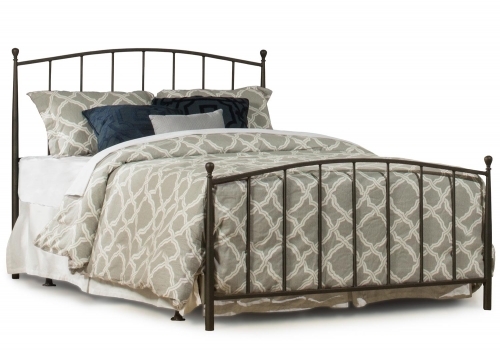 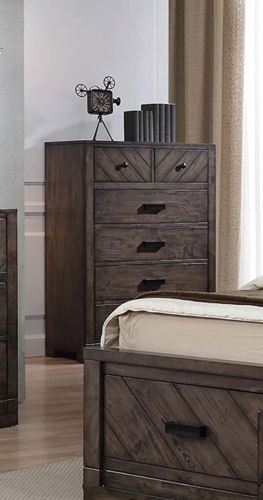 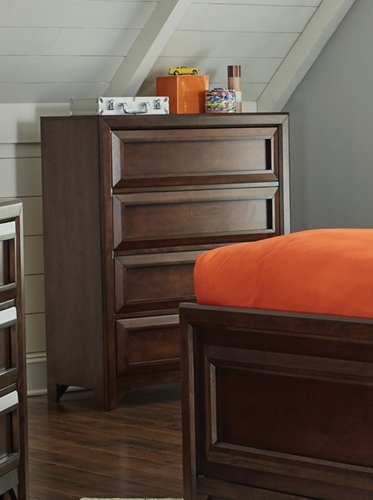 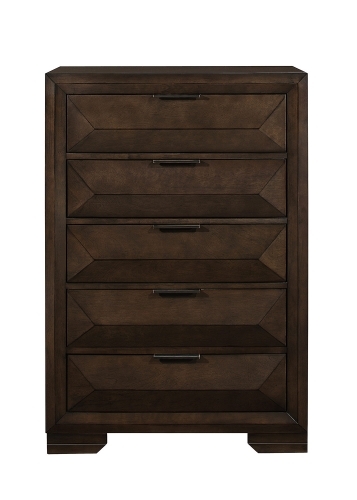 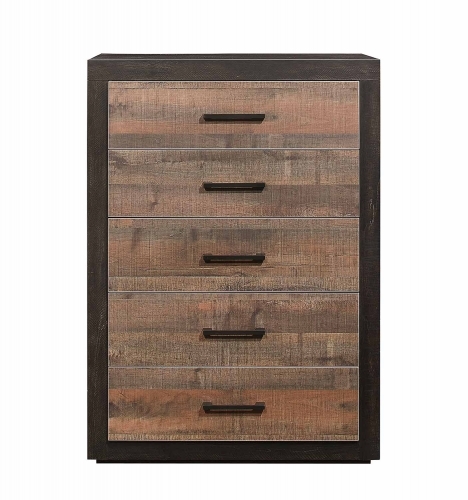 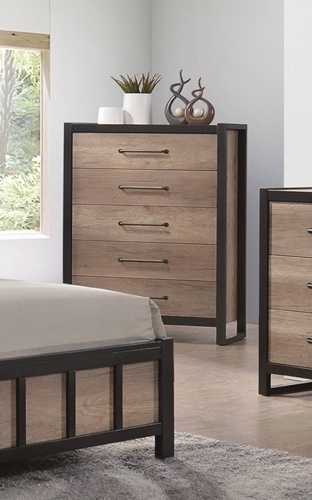 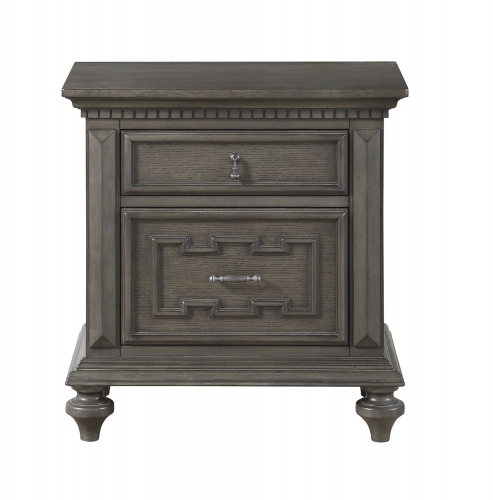 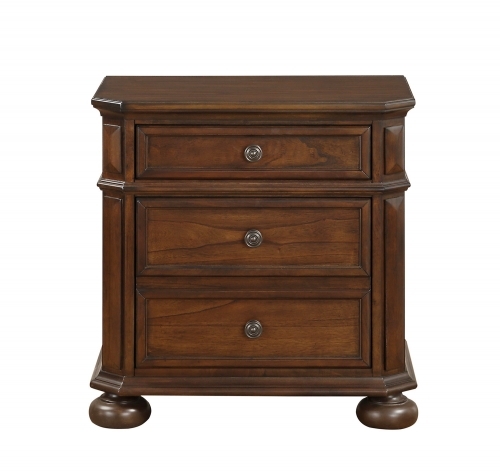 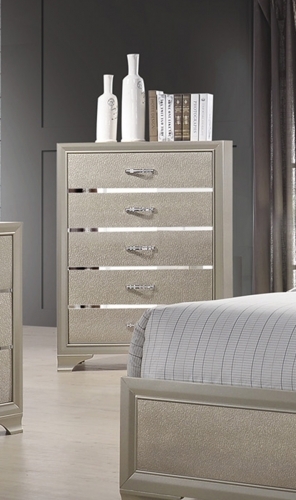 This impressive Regan bedroom collection by Coaster Furniture offers a new look. 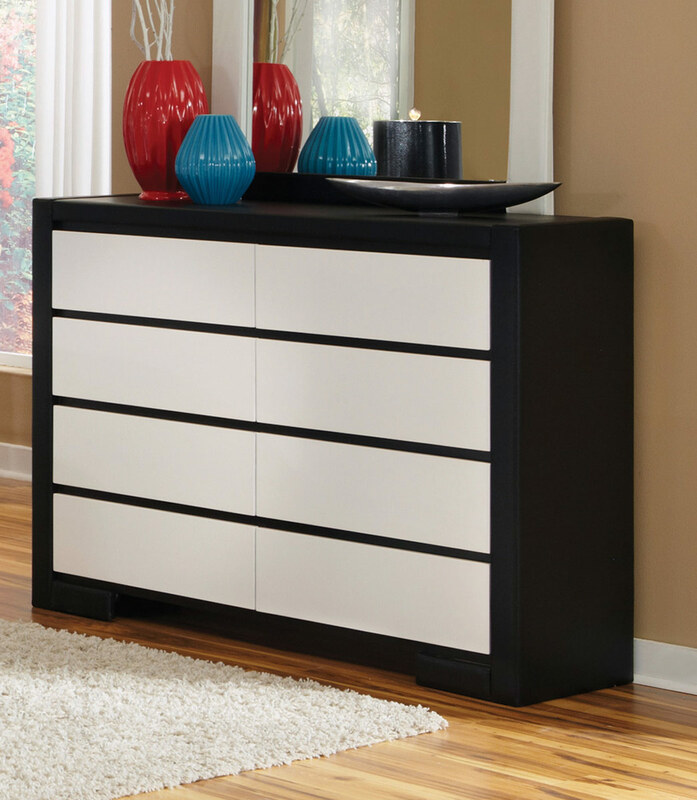 The group is completely upholstered and covered in black and white man-made leather giving it a fresh and unique appearance. 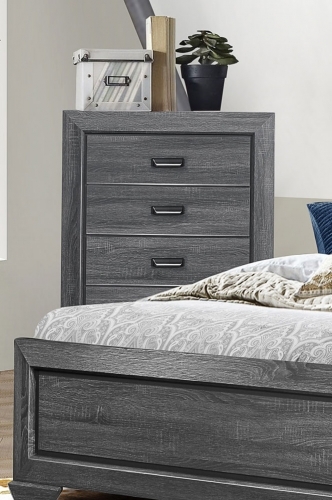 Create an updated contemporary look in your teenager, guest or master bedroom space.